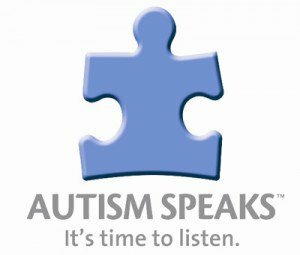 CFW will donate to Autism Speaks! Visit them on the web at http://www.autismspeaks.org/ or follow on Twitter at http://twitter.com/autismspeaks! Call the Autism Response team for help and resources: 888-AUTISM2. Autism Speaks. It’s time to listen. Chattanooga Fashion Week is an art and fashion event with the ultimate goal of creating buzz and giving a relevant outlet to fashion houses, buyers, and culture enthusiasts in Chattanooga and beyond. The event coordinators are committed to connecting consumers with products and services that relate to fashion, beauty and luxury. We will showcase incredible talent and highlight the rich fashion community that has been thriving in Tennessee in recent years. © Copyright Chattanooga Fashion Weeek. All Rights Reserved.